We have some 80mg gummies in house, for those of you who need a heavy dose; this one's for you. We've got some Chocolope in house! and its a very limited supply. Get in touch before its all gone. New distillate Day!! we just added 3 new flavors to our line of cartridges, and a new dabbing product; check out the menu for more info. LebCity Greeneries is a registered caregiver with the state of Maine. We offer certified medical patients access to reliable cannabis products delivered to your door. We are first and foremost a cultivator; that is our passion and we are eager to bring the end result of that passion to you. 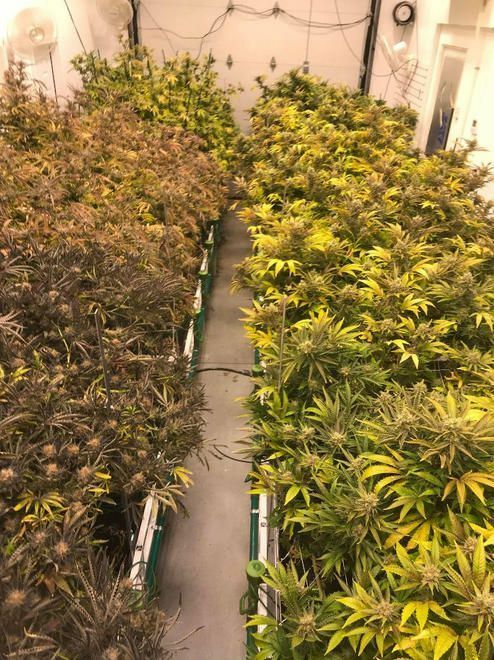 All flower is cultivated in an indoor, climate controlled facility; using a method that has been tested and perfected for over 5 years. All flowers are hand trimmed and quality controlled to the highest standards of size, smell, taste and effect. As a Caregiver our license allows us to offer delivery directly to you. We focus this service on Southern York county including: Lebanon, Berwick, and Sanford; as well as the coast/route 95 corridor including: York, Kittery, Biddeford, Saco and Old Orchard Beach. We generally offer a 2 hour delivery depending on volume, and offer discounts for advanced ordering. If you’re interested in the highest quality flower, concentrates and edibles in southern Maine then get in touch with us anytime, call or text (207) 432-3219 or email lebcitygreeneries@gmail.com. 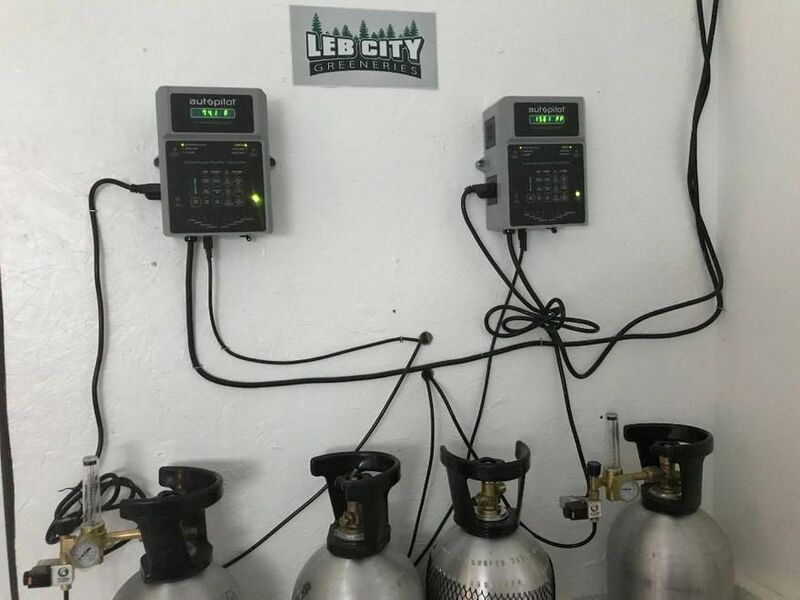 Thank you, LebCity Greeneries Registered Caregivers Our service is offered strictly to patients certified with the Maine medical use of Marijuana Program (MMMP), or certified patients from any state in the USA. If you are not a medical patient but think medical cannabis can help then we want to help you get your card. Get in touch with us.